Safe'N'Beatiful. 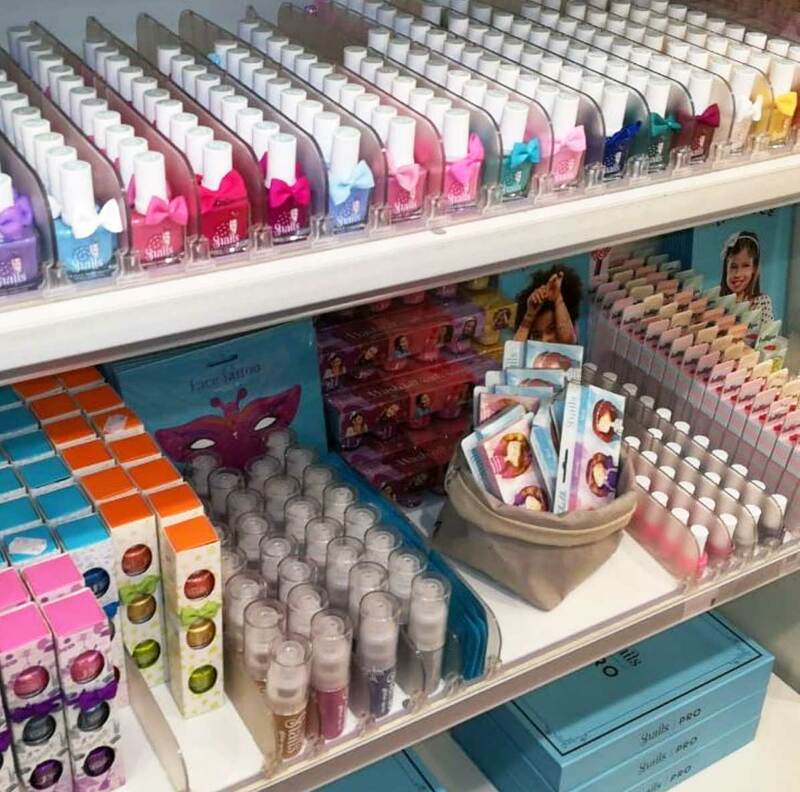 Washable nail polish for kids and adults. 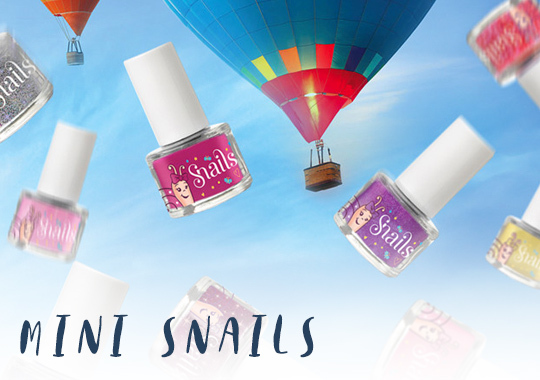 Safe n Beautiful changes the way that you think about nail polish. 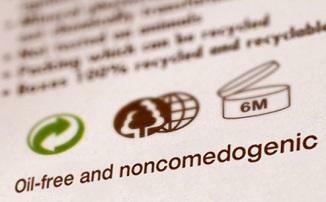 Our brands use nature-based lacquer and the best of all they wash off with water anytime! 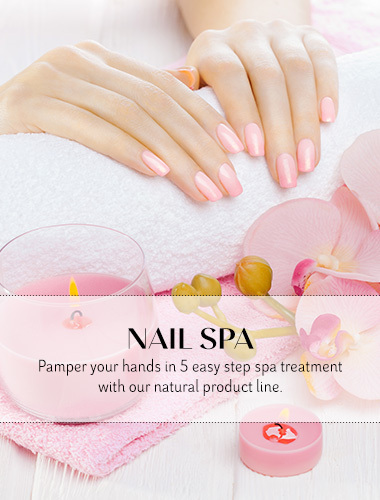 Safe ‘n’ Beautiful products is the perfect way to get a manicure in the most natural way. 12 Free & Vegan. It washed off easily with water and soap. It lasts long when you add the top coat. 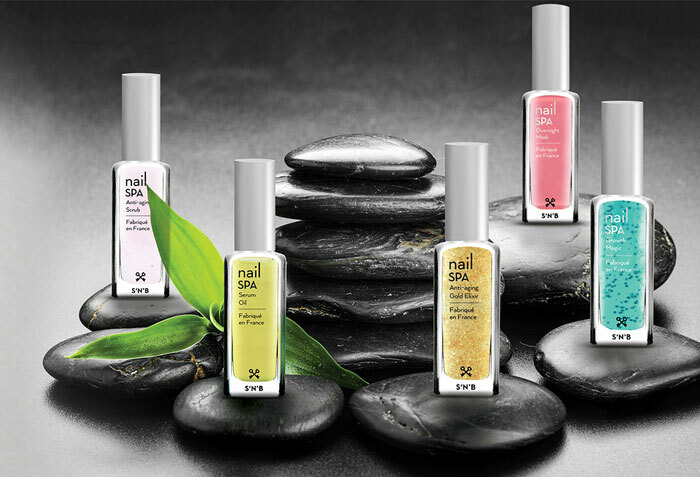 At .3oz (10.5ml), each bottle is equal in size to the traditional nail polish bottles everywhere. 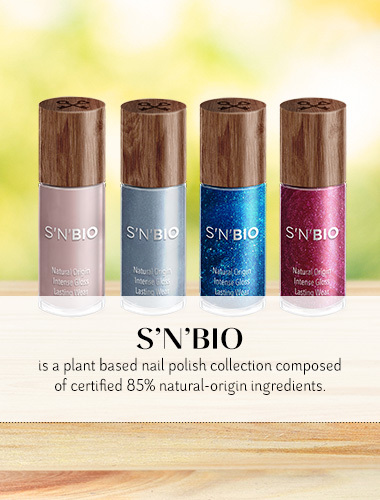 Natural ingredients make out nail polish virtually odorless compared to solvent-based alternatives. 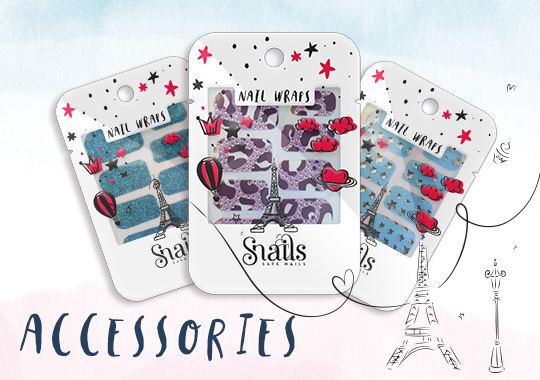 Made in FRANCE, our nail polish are made with ingredients suitable also for pregnant women and young children. Forget colourful blemishes on clothes, carpet or floors. Its entirely soluble and wash off easily. 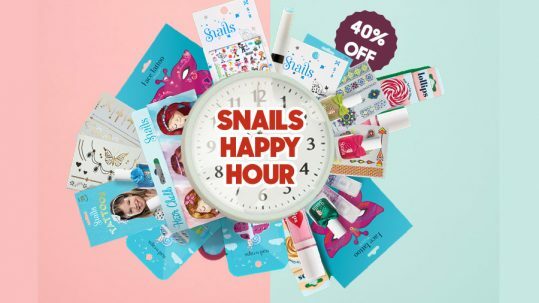 Formulated in France and Manufactured in Greece makes Snails 100% European-made children’s nail polish, produced to the world’s strictest cosmetic laws. Safe ‘N’ Beautiful PC. 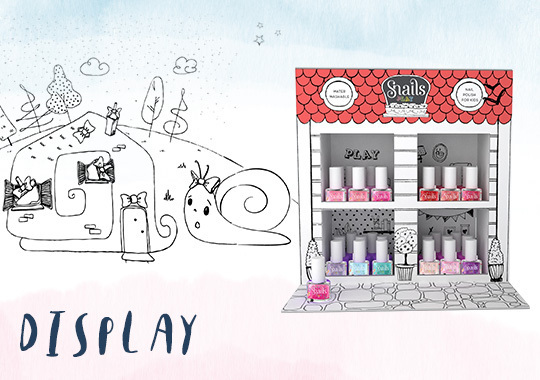 was created in 2011 by Jeanette Sklivanou, a mother whose personal commitment to natural cosmetics and her concern for appropriate children’s play products led her to launch flagship product, Snails®, the same year. 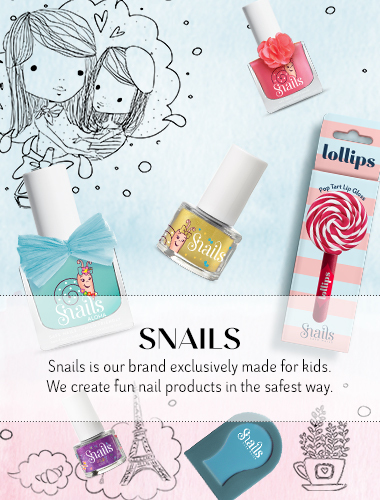 They are the world’s first Kid’s washable nail polish and No 1 in sales worldwide. As a relatively young company established 6 years ago, Safe ‘N’ Beautiful has enjoyed resounding global success. Already the company exports to 67 countries around the world and those export partnerships are poised to grow. Safe ‘N’ Beautiful has also won esteemed industry recognition as Greek Export Award winner in 2014, 2015, 2016 and 2017. 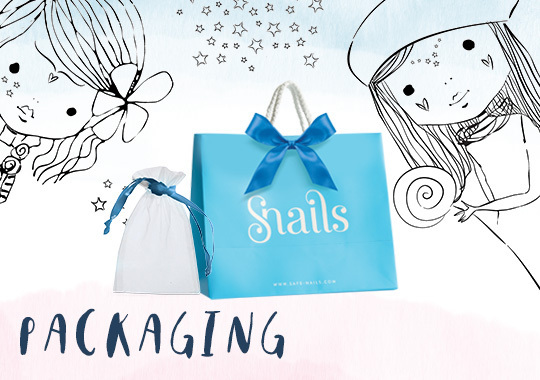 Snails, S’N’B Wash Off and S’N’Bio ranges are available online, in duty free outlets, pharmacies and in over 5.000 stores worldwide. Safe ‘N’ Beautiful PC. 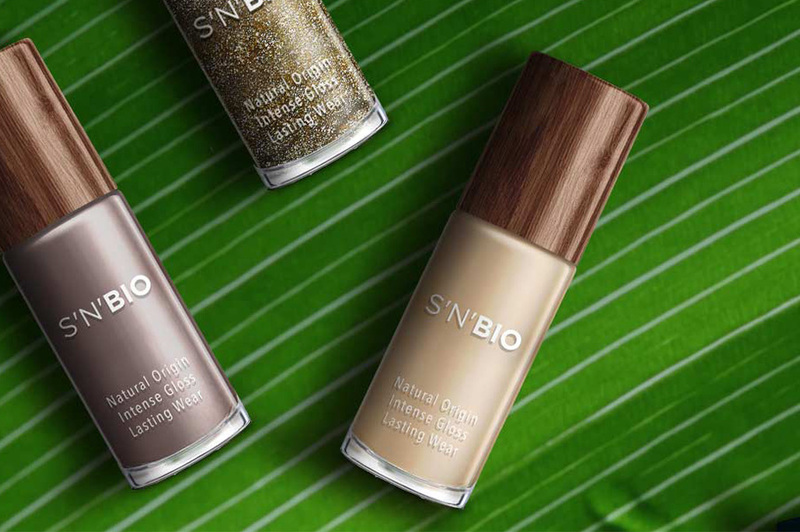 as a visionary European cosmetics pioneer manufactures today internationally renowned, innovative and premium cosmetic brands for both children and adults. 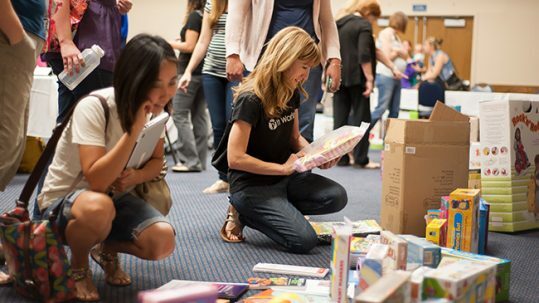 Check our map and find the product you are looking for in any place around the world.